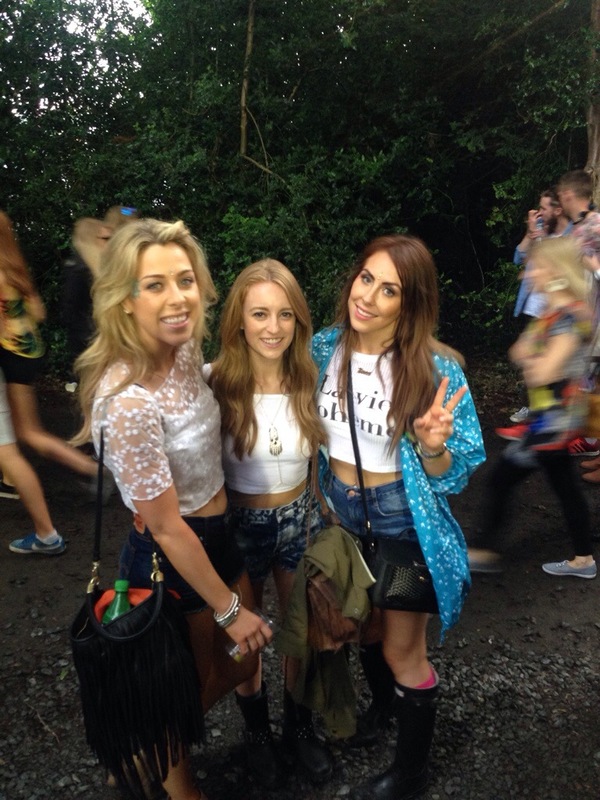 I’m still in recovery mode after a brilliant weekend at Longitude. It was definitely worth the exhaustion I’m feeling now! Sorry it’s taken me so long to do this post! It’s difficult to say what the best act was; Sam Smith, Rudimental, Disclosure, Cyril Hahn, Hozier, James Vincent McMorrow, Ben Howard, George Ezra, Banks, they were all amazing. The only people I’m so disappointed that I didn’t see was Haim. You might know that I have a huge girl crush on Haim. I caught the very end of their act and was so annoyed with myself that I missed it. Next time they’re in Dublin I’m definitely going! Day One: Various weather forecasts told me there would be rain, thunderstorms, potential flooding… There wasn’t. Black jeans were not fun in the heat! At least I wasn’t the only one that got stuck in the jeans trap. George Ezra and Ben Howard were brilliant! 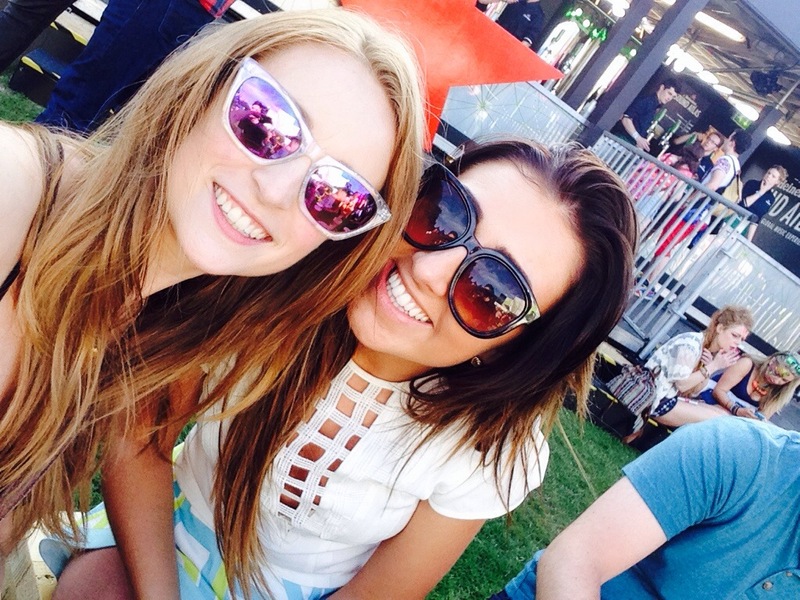 I spent most of my time in the Heineken tent though, their photo booth was so much fun! Day Two: I was prepared for the sun today! I wore these boots/wellies from Penny’s. They’re great because they don’t really look like wellies so I was delighted to find them. I wore My Topshop Brooke shorts with a white off the shoulder top from H&M and a silver body chain I bought on Asos a while ago. So much more comfortable in the heat! 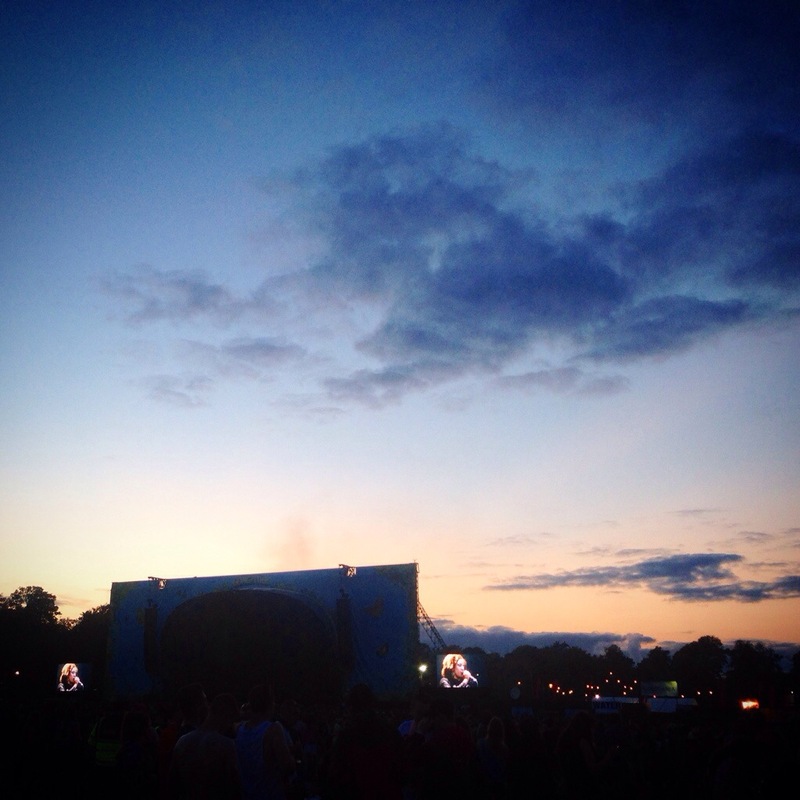 I saw Disclosure, Sam Smith, Cyril Hahn and Hozier as well as parts of a few other acts. Such a brilliant day! Day Three: I kept to the same idea on Sunday – shorts and a crop top but added a kimono this time. The kimono is River Island, The crop top is Urban Outfitters, the leather shorts are Topshop and the boots are River Island. The main act I wanted to see on Sunday was Rudimental. I didn’t care what happened as long as I saw them. I have been obsessed with the song feel the love for over three years, I swear it kept me sane when I was doing my thesis. They did not disappoint! Such an incredible atmosphere – so glad I saw them finally! So there you have it, my Longitude diary. I had an amazing weekend and caught up with lots of friends that I haven’t seen in ages. The sun shining all weekend was an amazing added bonus. I’d love to hear about any festivals you guys have gone to this summer or see your festival outfits – I’m always looking for inspiration! I love those shorts. How cute.